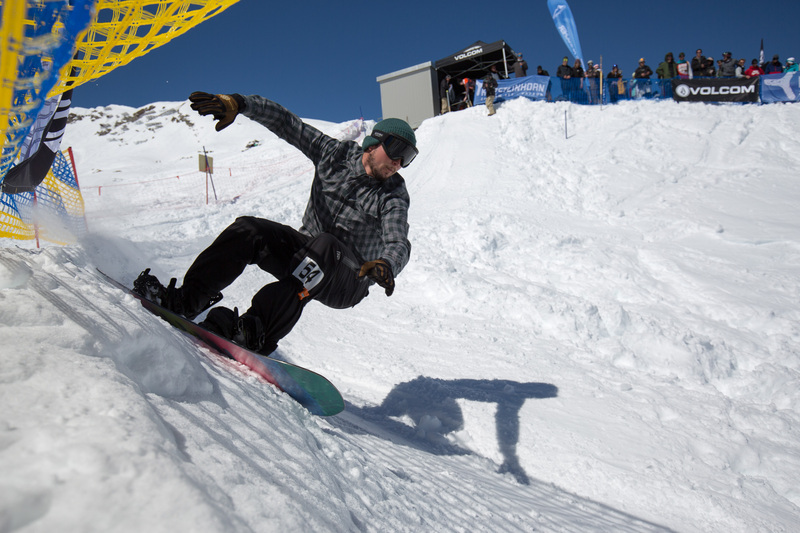 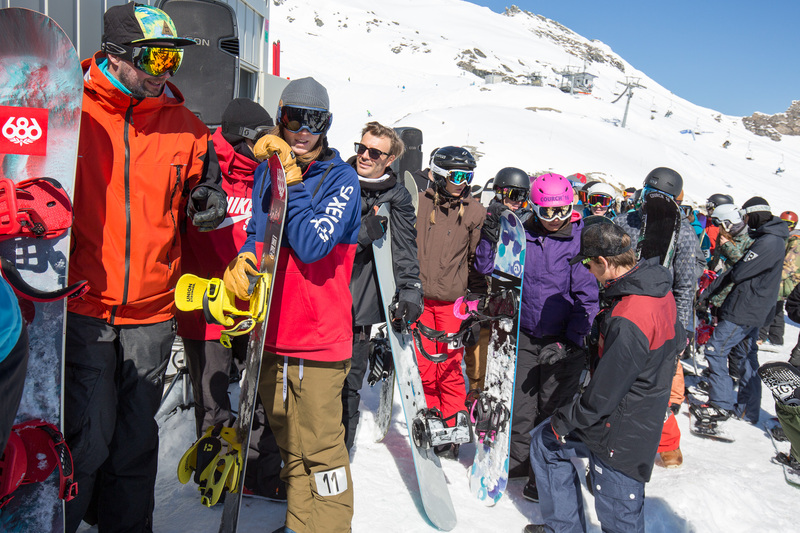 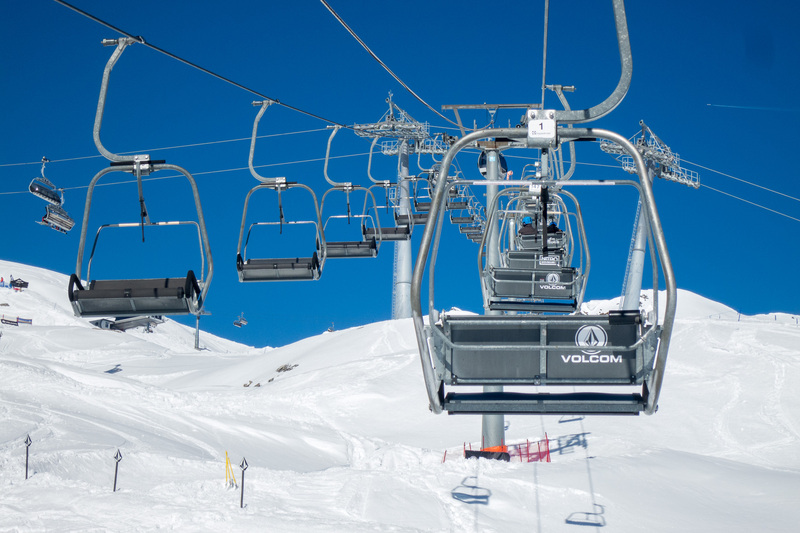 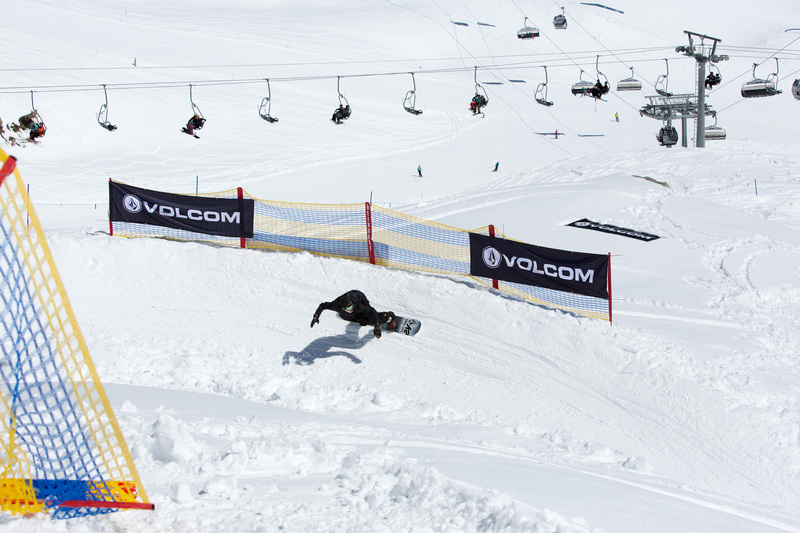 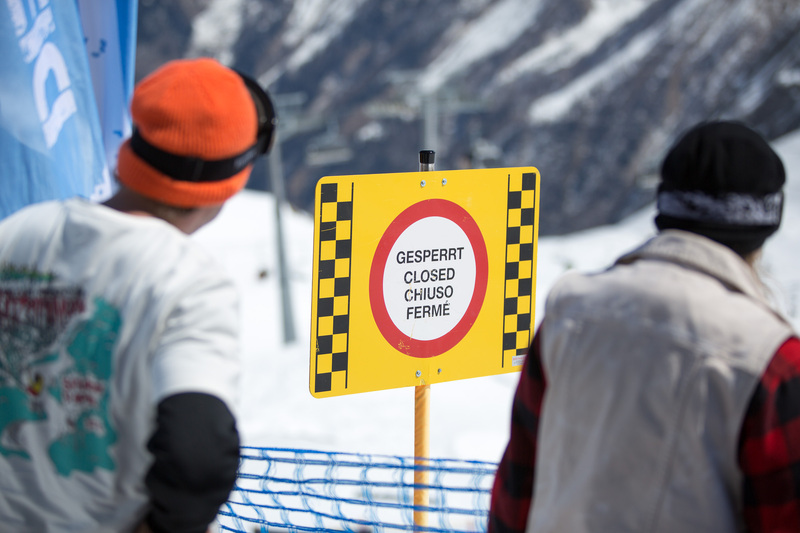 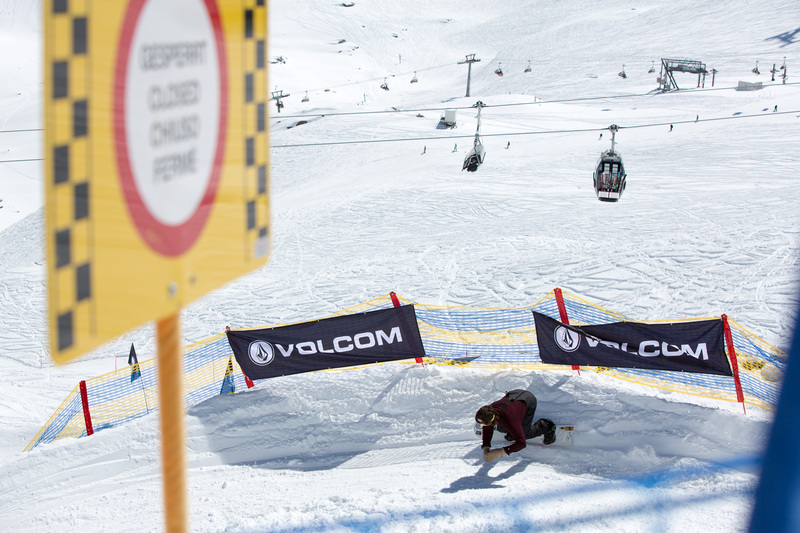 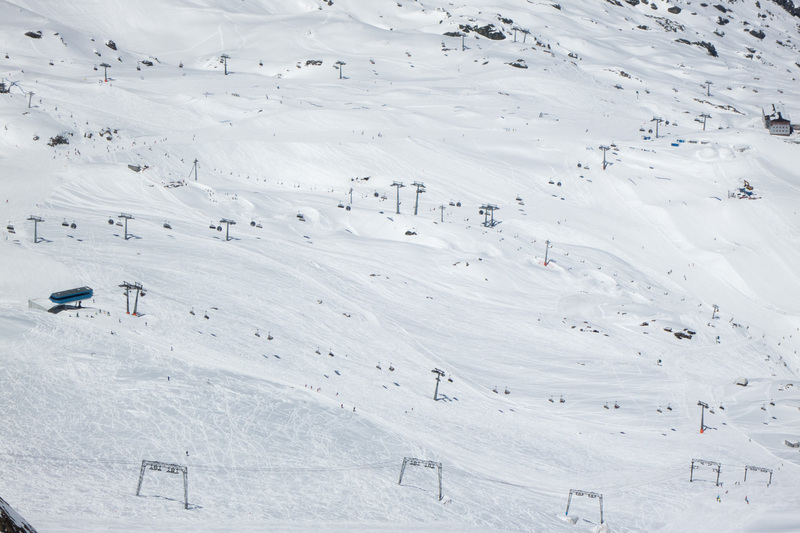 The 3rd annual Volcom Banked Slalom took place on Kitzsteinhorn/Kaprun in Austria. 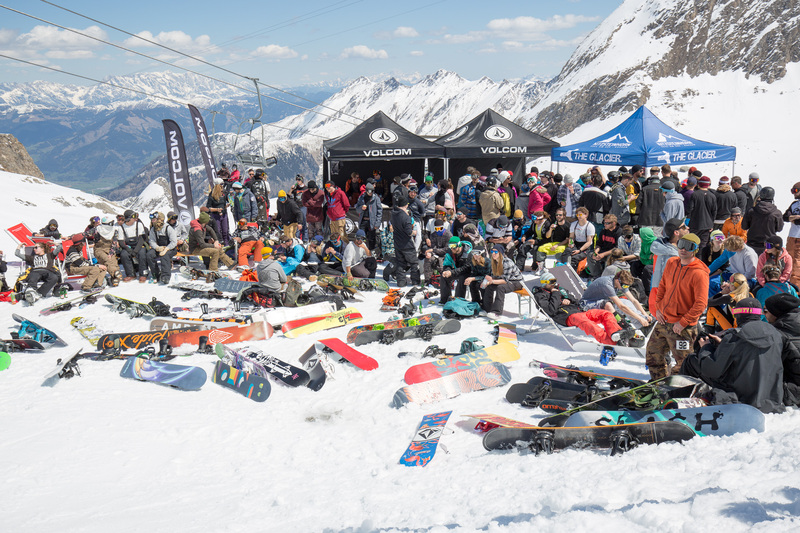 What a great event to close the season: Not only a perfectly built course by the Kitz shaper crew but also finest spring shred conditions with bluebird, some pow and a decent park and pipe setup. 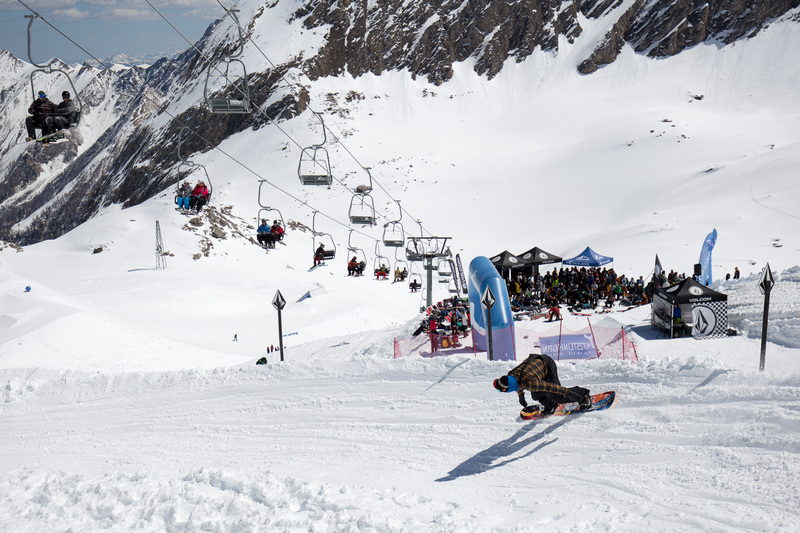 Kitzsteinhorn is an ideal place for spring snowboarding. 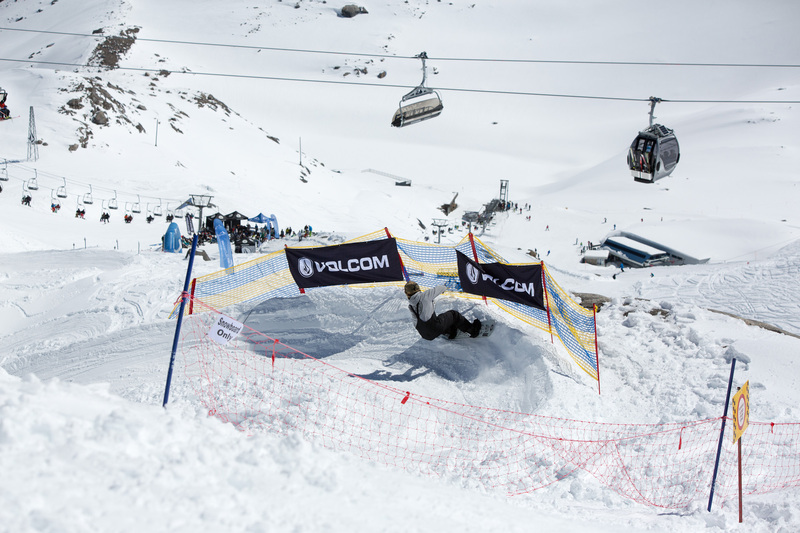 Banked slaloms are the new form of family gathering and so it was no wonder that a mix of all kinds of different people from the snowboarding world made their way to Kaprun: austrian legends like Stefan Gimpl, Sani Alibabic or Friedl Kolar, the fast Swedish crew with Pontus Stahlkloo and Ludvig Biltoft, industry icons Stéphane Grenet and Jan Prokes as well as a big part of the Volcom Team with Marcus Kleveland, Arthur Longo and Olivier Gittler and many, many more..
Switzerland was represented with a crew consisting of Volcoms Markus Mä Keller, Levi Luggen, Vernon Deck, Ivo Gmür and myself, complemented by Liechtensteins finest Philippe Nissl and Tito Huber. 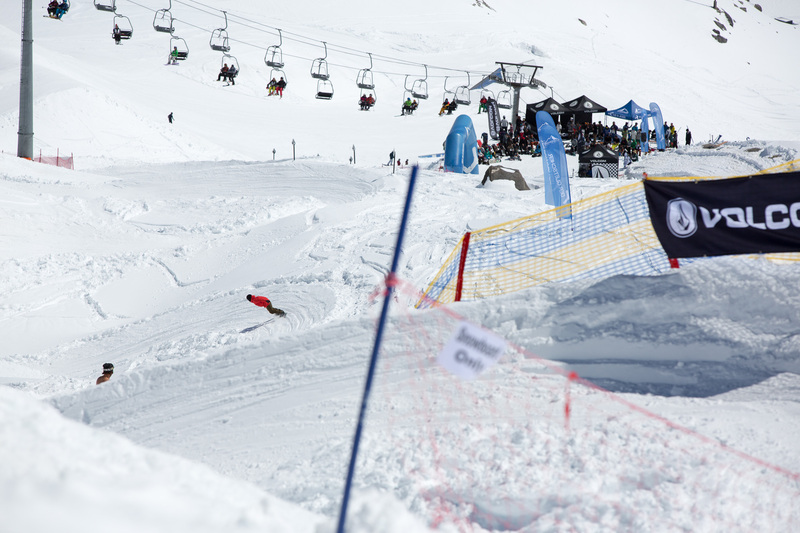 At the end of a tight racing day it was french man Michael David taking first spot just 0.02 seconds in front of Pontus Stahlkloo and 3rd place went to Arthur Longo. 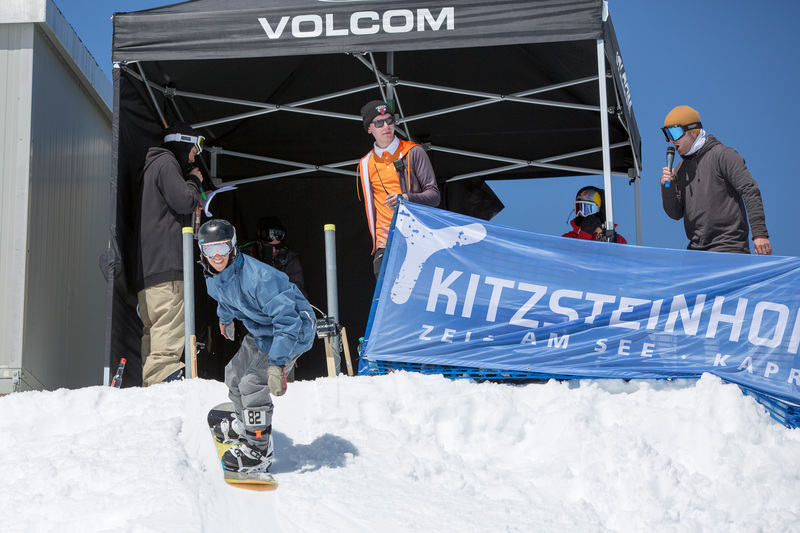 Michael earned a spot at the 2017 Mt.Baker Banked Slalom. 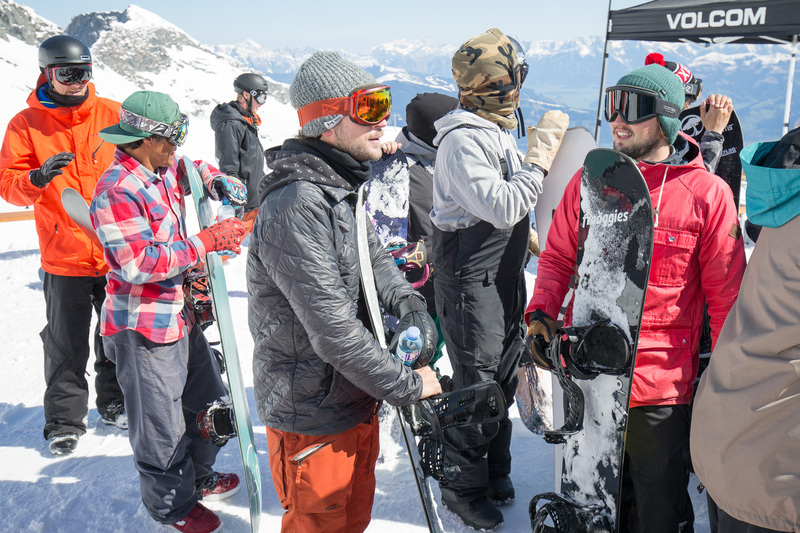 Big congrats to these dudes! 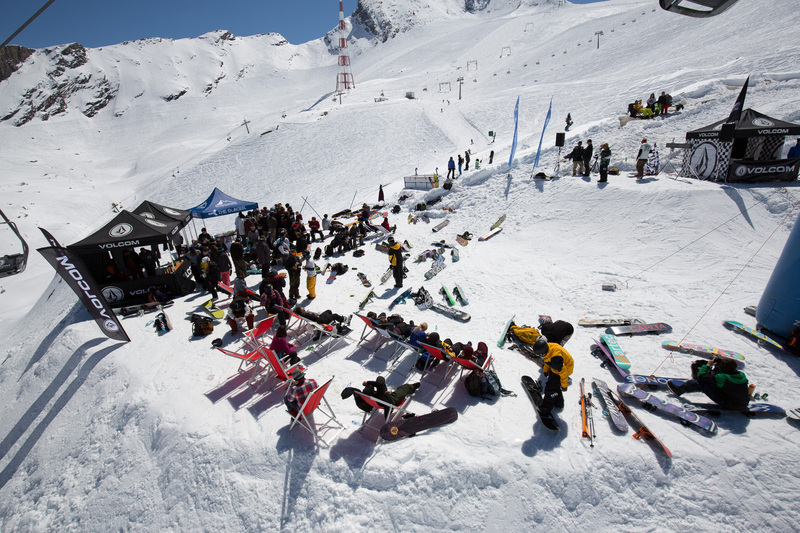 The event was rounded up with a party with concerts and DJs in an unique location at the castle in Kaprun. 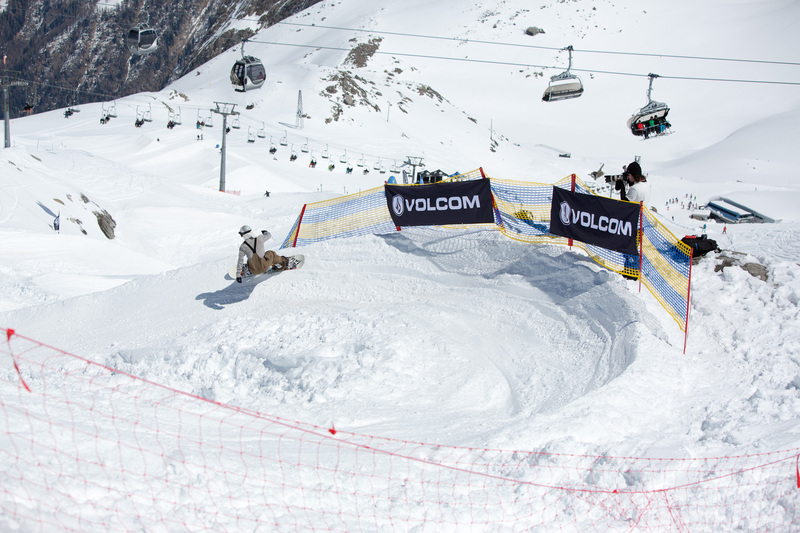 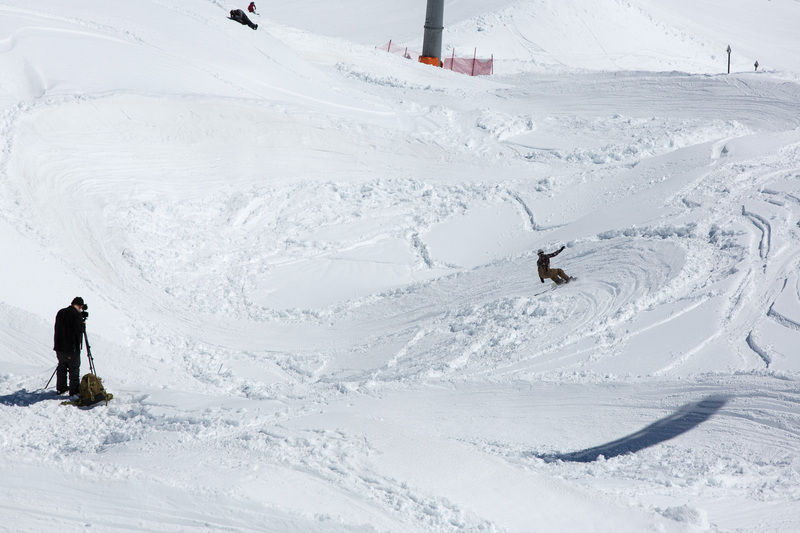 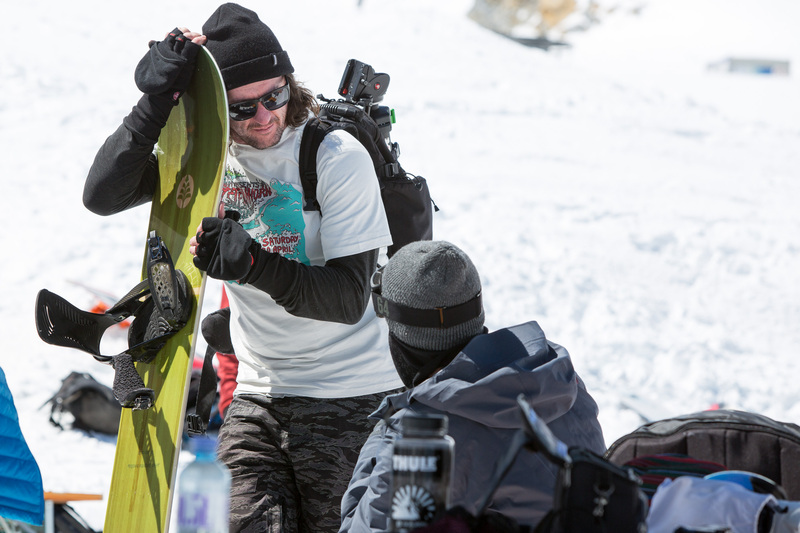 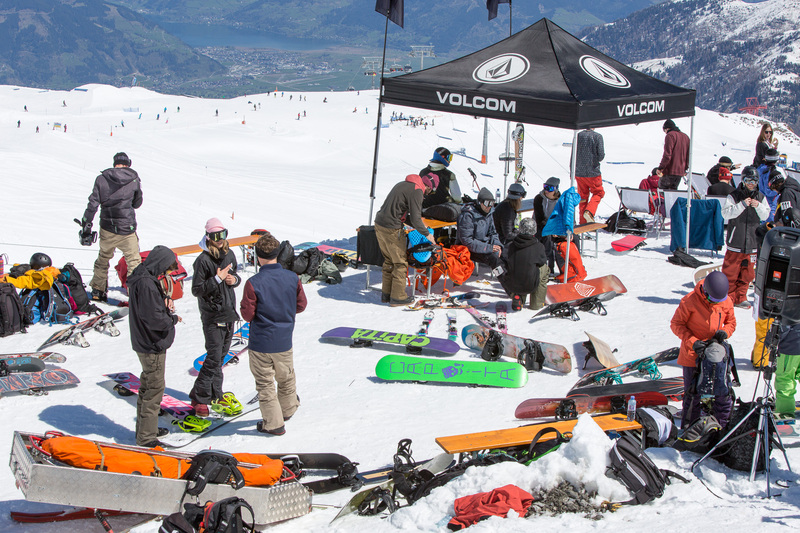 Thanks to Volcom and Kitzsteinhorn for putting up a grassroots event like this! 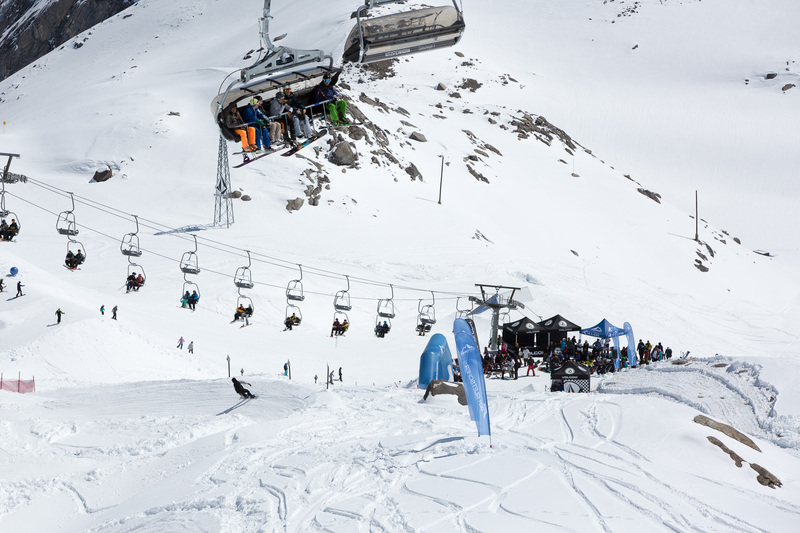 And big thanks to Pascal Imhof for the photos and text.